For the first time in its existence, the Israeli national theater will perform in the West Bank settlement; protests over the move have already started on social media. 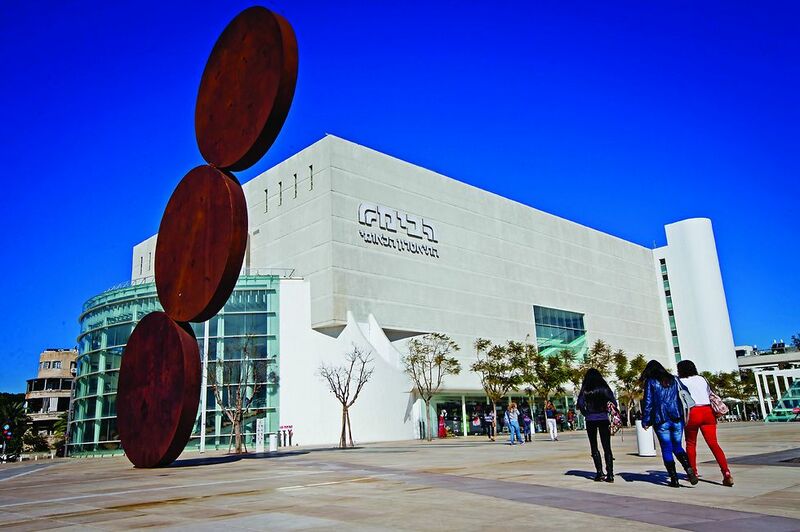 A production of the Habima Theatre will, for the first time, be shown in Kiryat Arba, outside of Hebron. In mid-November, the play A Simple Story (“Sipur Pashut” in Hebrew) starring actors Yevgenia Dudina, Shefi Marziano, and Hila Shalev will be performed in the West Bank settlement, and protests on social media by parties opposed to the perceived endorsement of settlement activity have already begun.